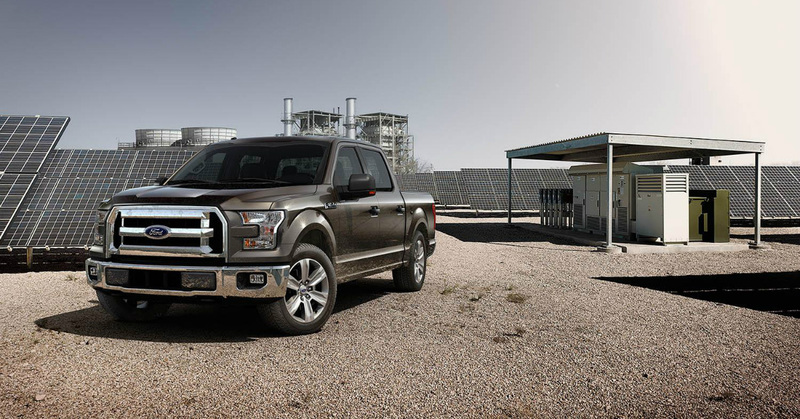 ATLANTA, Dec. 26, 2014 /PRNewswire/ — 2014 was once again the year of the truck for car shoppers, as the Ford F-150 retained its place as the most popular nameplate on AutoTrader.com across new, used and CPO vehicles. The F-150’s crosstown rival, the Chevrolet Silverado, was the second most popular new and CPO vehicle but it came in third behind the Jeep Wrangler on the used side. Among new cars, trucks and SUVs took seven of the top ten spots, including vehicles like the RAM 1500, GMC Sierra, Jeep Grand Cherokee and Ford F-250. 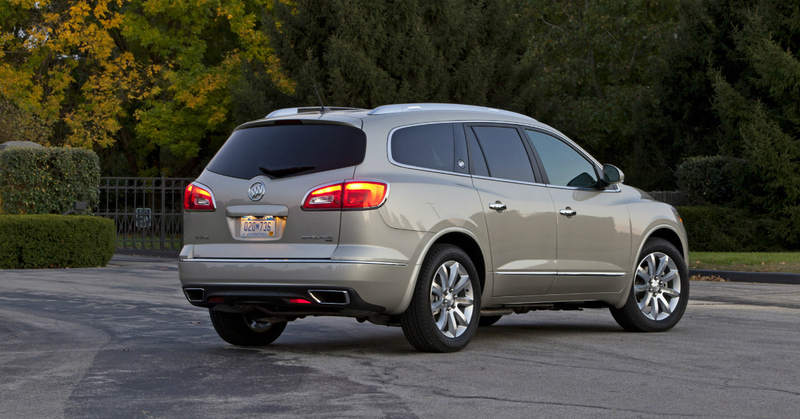 Trucks and SUVs were five of the top ten used cars, and four of the top ten CPO vehicles. As many vehicle shoppers are moving toward smaller, more agile and more fuel efficient models, there is still a need for some for the larger more cumbersome SUV’s. 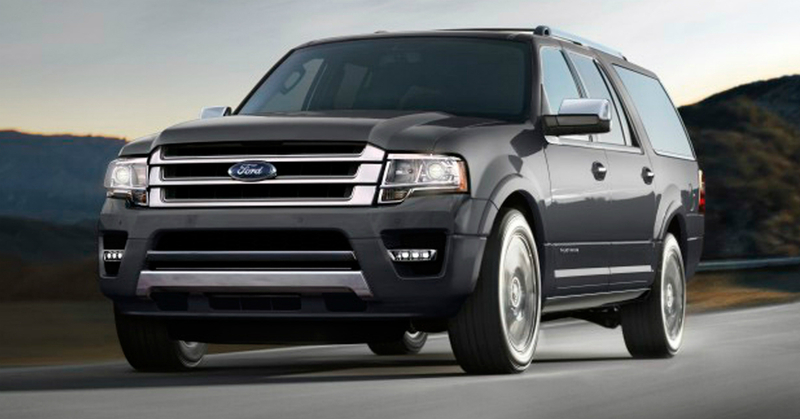 The Ford Expedition is such an SUV and has gained a ton of great updates to continue to offer a leading edge on the competition which includes the Chevrolet Tahoe, GMC Yukon, Toyota Sequoia and Nissan Armada. Some of these leading items include replacing the large V8 engine with an EcoBoost V6 to offer much more fuel efficiency than ever before. Add some interior updates along with some very attractive body style changes and the Expedition offers plenty of great features for any owner to fully enjoy the new modernized SUV. With a great deal of cargo space and room for up to eight passengers, the Expedition continues to be a leader in the large SUV class. For 2015 the updates include MyFord Touch, a refreshed front and rear and the change to a smaller more fuel efficient engine. Add to this the inclusion of selectable drive modes to choose from Comfort, Normal and Sport which helps the suspension provide the ride feeling the driver is looking for.